City of Princeton issued the following announcement on March 12. Princeton’s Bicycle/Pedestrian Commission is applying for a $102,150 competitive state grant to build a bike path along Route 26, which would stretch from the Super 8 hotel to City Council Park. The commission held a public hearing in city hall Monday evening, which is a requirement of Illinois Bicycle Path Grant program. Austin Taylor, community planner with North Central Illinois Council of Governments, conducted the hearing and said the grant is a 50/50 match; 50 percent will be covered by state monies funneled through the Illinois Department of Natural Resources, and the other 50 percent would be covered by local contributions. 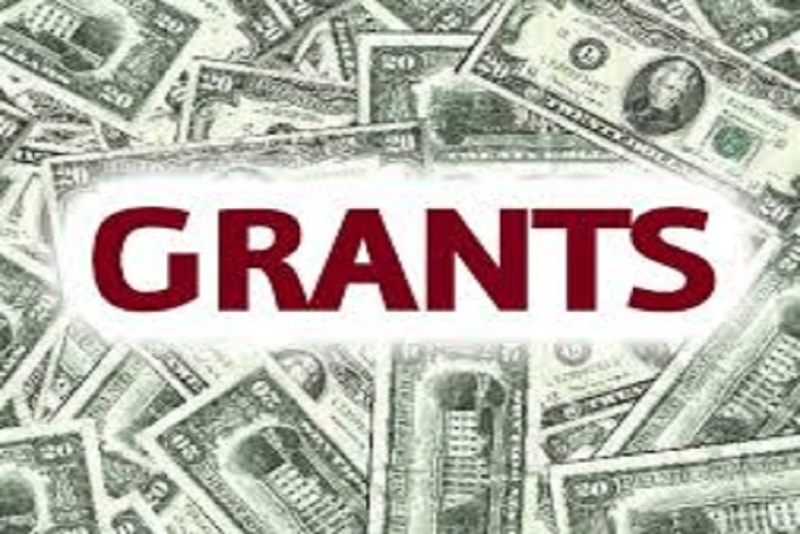 If Princeton is awarded the grant, the city would be responsible for $102,500. City Manager Rachel Skaggs, who was present during the hearing, said the city has plans to cover the costs with private donations, staff labor and athletic tax revenues from the future sports complex. The bike trail would be about three-quarters of a mile long. It would be an off-road bike path, about 10 feet wide. Taylor said the city will be competing against other cities and park districts around the state for the grant. To enhance the city’s chance of being awarded the monies, Taylor said citizens, advocates and members of the Bicycle/Pedestrian Commission can submit letters of support. However, there’s a short time frame of when the letters can be accepted. The application deadline is March 14. Anyone interested in writing a letter of support may email it to Skaggs at rskaggs@princeton-il.com.